Make a Donation! Support a Reading Nation! The FunDza Literacy Trust is a registered nonprofit organisation with Section 18A status. You can also make a safe and secure credit card payment via PAYFAST. 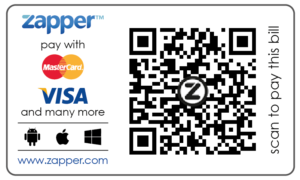 Or, scan the QR code below to make a once-off or monthly secure donation on your phone via Zapper! 3. Load your card info and create your secret password – safe and secure! 4. 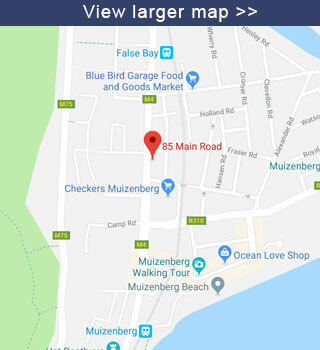 Select: Time to use Zapper: Scan, Pay and Go! To receive a donation receipt and section 18A certificate, please email us on info@fundza.co.za with your donation amount, donation date, full name and contact details.